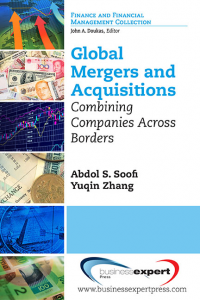 This book is one of the first to analyze the development of private equity, to include venture capital and business angel investing in emerging Southeast Asian economies of Thailand, Philippines, Vietnam, Indonesia, and China. 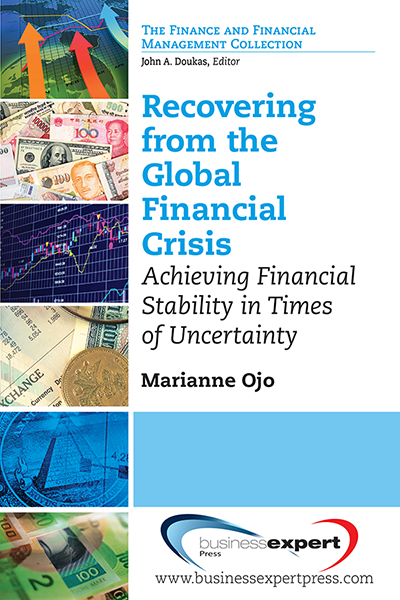 The author analyzes the investment strategies of both types of private equity investors who face significant challenges when investing in emerging economies lacking the legal and financial institutions needed to support effective private equity investing. 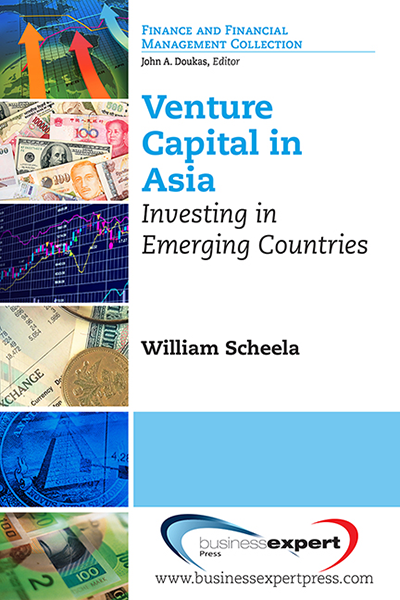 With the author&apos;s detailed field research in Southeast Asia, as well as recent private equity research in China, you&apos;ll learn about investment strategies (whether you&apos;re a venture capitalist or business angel) in emerging markets. 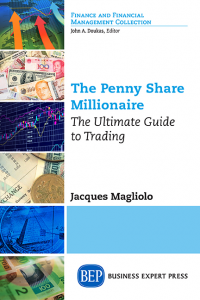 This investment strategy is based on significant networking that is used to build social capital, in-depth due diligence, and hands-on post-investment monitoring.